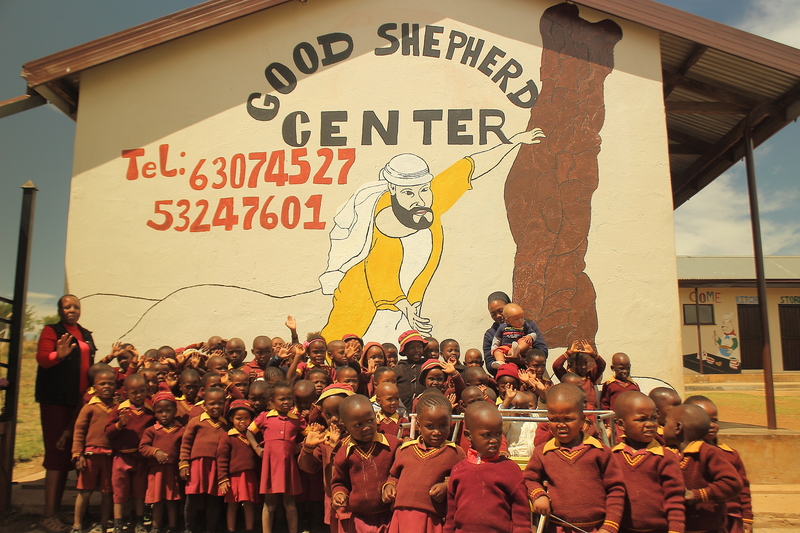 The Good Shepherd Sisters of Quebec, Canada, established its first convent in Lesotho in 1935. Initially, the Basotho congregation focused on providing religious instruction, education and other social services. However, in the 1990s the HIV/Aids epidemic – coupled with a struggling economy and high rates of youth unemployment – disrupted traditional family structures, increasing in the prevalence of orphans and vulnerable children. 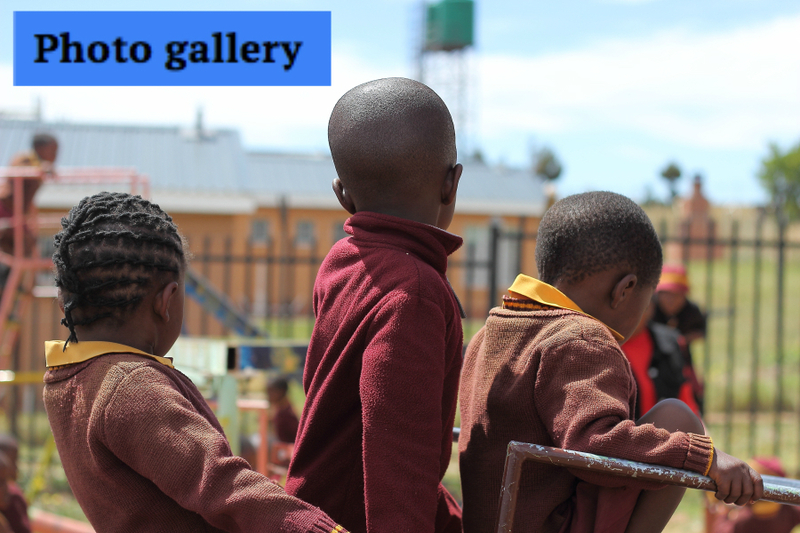 In response to these growing social needs, the Good Shepherd Centre for Teenage Mothers – situated on the Berea Plateau, some 20 km from Maseru City – was founded in 1995. 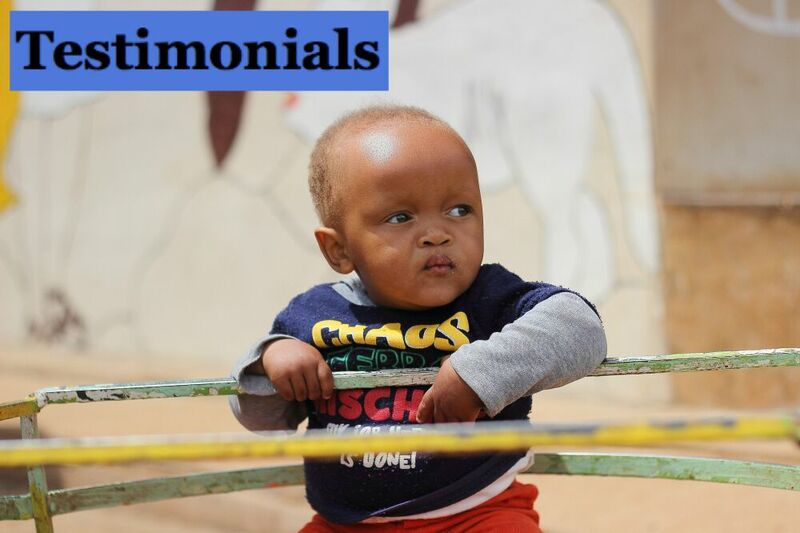 The Good Shepherd Centre for Teenage Mothers in Lesotho provides young mothers who are battling poverty and illness with a safe and supportive place to live while they learn to care for themselves and their children. All young mothers are admitted regardless of their faith, level of education or social status. We empower young mothers to be resilient. We support them to become physically, emotionally and spiritually self-reliant by providing them with two years of skills training. 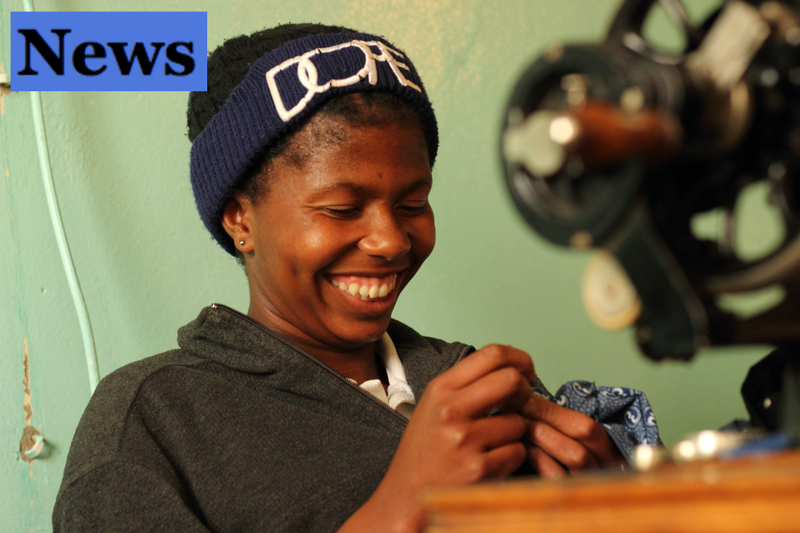 We focus on poverty-stricken, HIV infected, high unemployment communities throughout Lesotho.